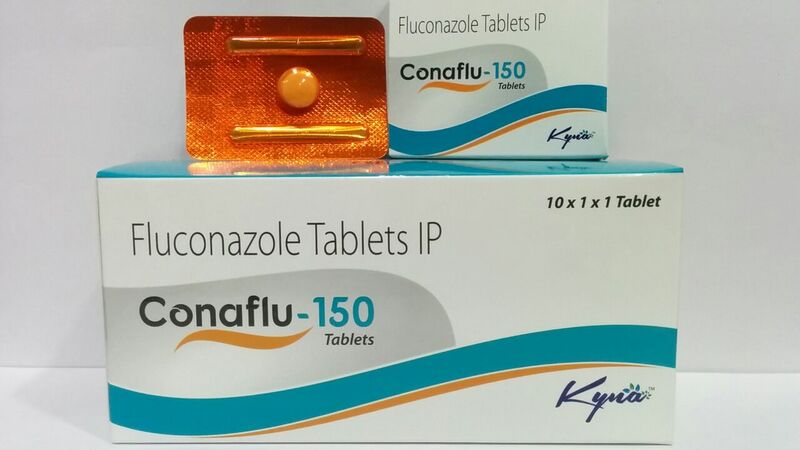 #Kyna Pharmaceuticals (a division of #Albia Biocare) is one of the fastest growing Pharma companies in India. 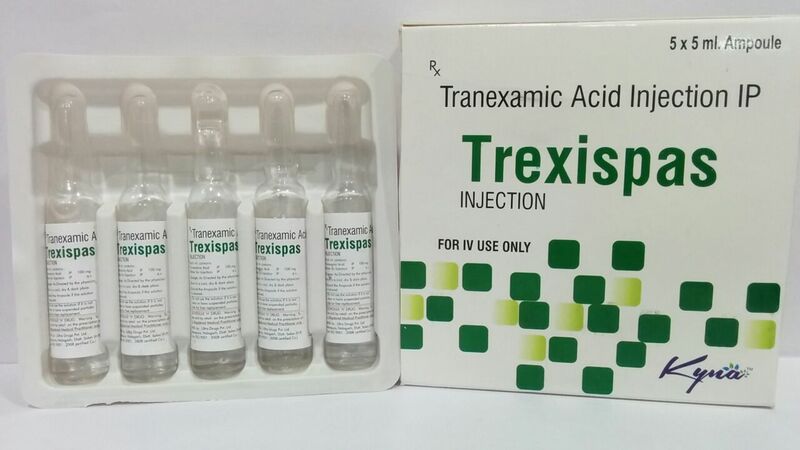 Founded by a set of professionals with 20+ years of experience behind us, we offer a wide range of herbal & pharmaceutical products covering segments like Analgesics & NSAIDs, Anti-acids & Gastroenterology, Antibiotics, Anti-cough & Cold, Anti-malarial & Anti-Infectives, Anti-Ulcerative, Dental, Dermatology, Gynecology, Genito-Urinary, Hepatology, Multivitamins & Antioxidants, Neuro & Pschiatry, Orthopedics, Paediatrics and Nutraceuticals. These come in various dosage forms including Tablets, Capsule, Softgels, Syrups, Drops, Ointments, Granules, Oils & Powders. We are a team of qualified and skilled professionals, which enables us in offering a quality assured range of pharmaceutical products. Our products are formulated using quality material and these are sourced from reliable and trusted manufacturers with GMP Certified/ WHO compliant Units.